To brighten your complexion in a few brushstrokes, nothing better than Avril Organic & Vegan Highlighter ! Put some powder on your cheekbones, your forehead and the bridge of your nose: your face is illuminated with natural glowy effect ! 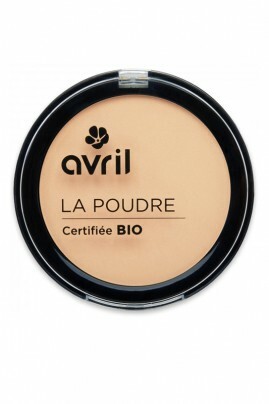 Highlight your face with AVRIL Natural Highlighter ! You can use your fingers or use Avril Angled Blush Brush on the face to apply Avril Organic Highlighter onto your cheekbones, center of forehead, shoulders and decolletage. Anywhere you want to add a glow ! For precisely zones : You can also use your fingers too to highlight brow bone, bridge of your nose and cupid's bow. 100% natural composition with AVRIL Organic & Vegan Highlighter !